Thank you for visiting our website. 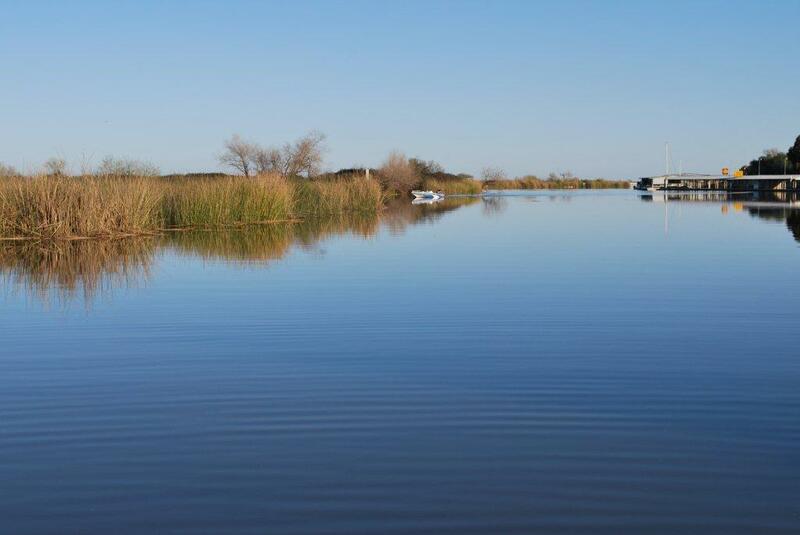 If you’re looking for a California Delta marina, Piper Point Marina at Bethel Island offers berthing, dry boat storage, fishing, and Delta camping for RV and tent campers. We look forward to hearing from you.